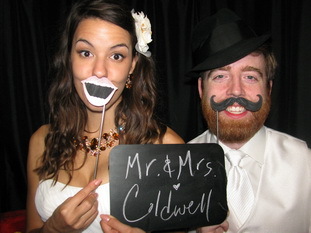 "I used Snazzy Photo Booth for my wedding and I absolutely loved them! An absolute joy to work with! Every guest loved the booth and I loved getting a CD at the end of the night with all the images. Furthermore all the pictures are high quality, I have already had some sent off to be printed large scale to hang in my home!" 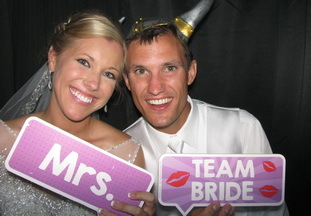 "We had so many compliments on the photo booth. They were very easy to work with and returned all my emails promptly. 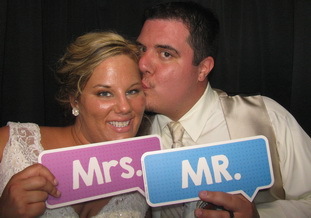 I would highly recommend Snazzy Photo Booth to anyone looking for this type of service." 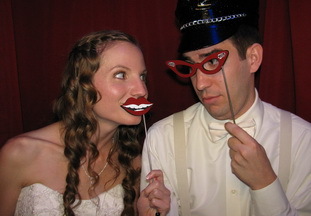 "Snazzy Photo Booth was professional and friendly from the very beginning. They ensured payment, requests, and logistics were taken care of well in advance of my wedding, and sure enough, everything went as planned! Snazzy Photo booth went ABOVE and BEYOND my expectations. They were worth every penny." 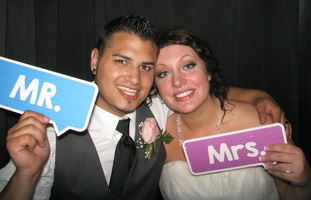 "I loved working with Snazzy Photo Booth! The owner was very thorough during the planning process, had very good advice regarding timing, use, and ideal placement of his photo booth, but was also very flexible on the spot and did a great job even though our venue didn't have a very ideal space for the booth." "Fantastic job! 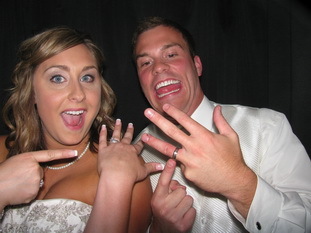 We had nothing but great comments from the guests at the wedding on how much fun they had. You were amazing." "Snazzy Photo Booth went above and beyond for our wedding. I booked them after using their booth at a friends wedding and being very impressed. They customized my package to meet our needs and even included some surprises for our wedding day! Everyone loved the booth, from the kids to the grandparents...it's so much fun looking back at their pictures with the memory book Snazzy Photo Booth created for us. Thanks for making our wedding day memorable! !